This is an extract from TWIS SEO News & Updates 28 July 2017. 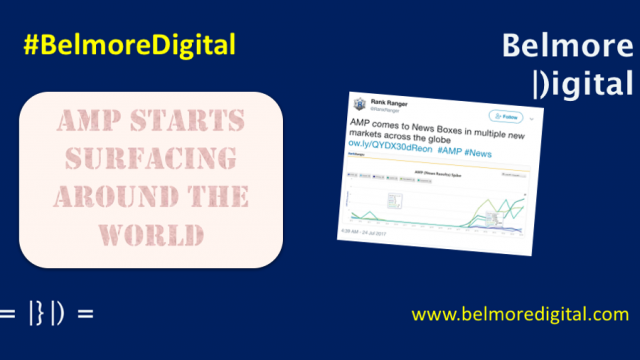 Read about AMP news stories surfacing around the world, as AMP slowly spreads its wings with more local publisher adoption . 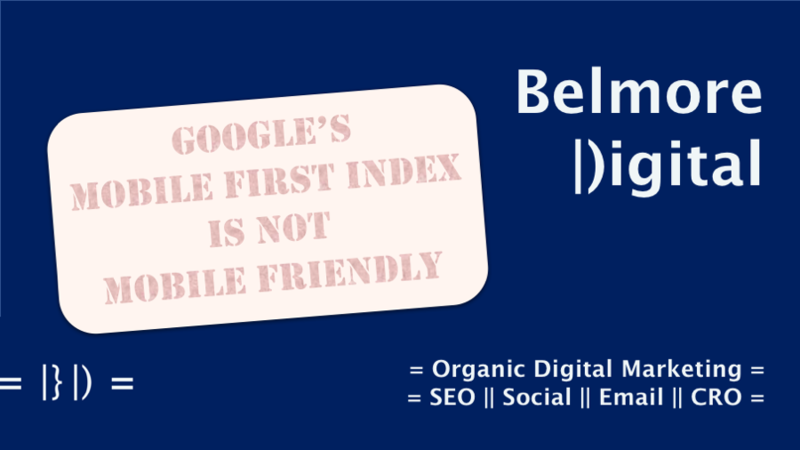 If you would like to discuss the ways implementing AMP for speed and visibility could impact your web business, please feel free to contact me. There are still technical challenges which prevent it always being an easy switch, but it should be fairly straight-forward. Note that getting Analytics data de-duplicated is still a bit of a challenge. 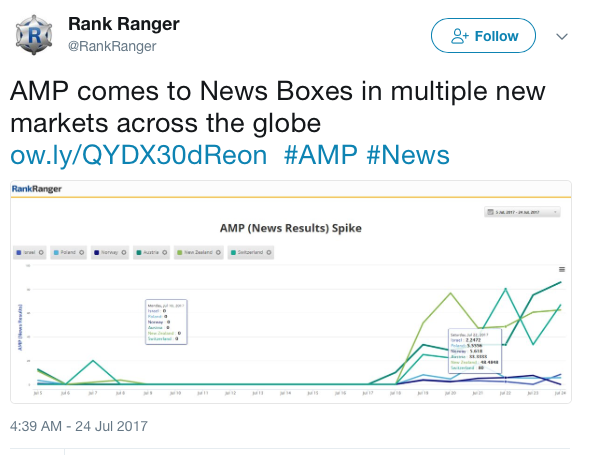 AMP URLs are starting to surface in news boxes around the world.